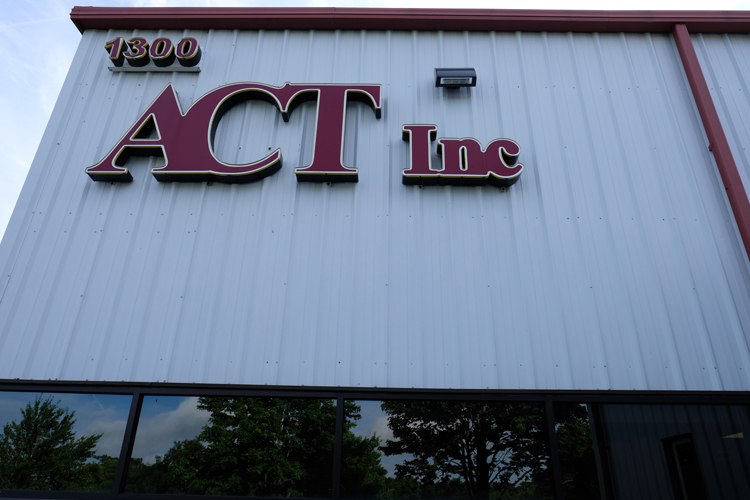 ACT, Inc. has the equipment, experience, and ability to exceed our client’s expectations in the manufacturing of custom signage. 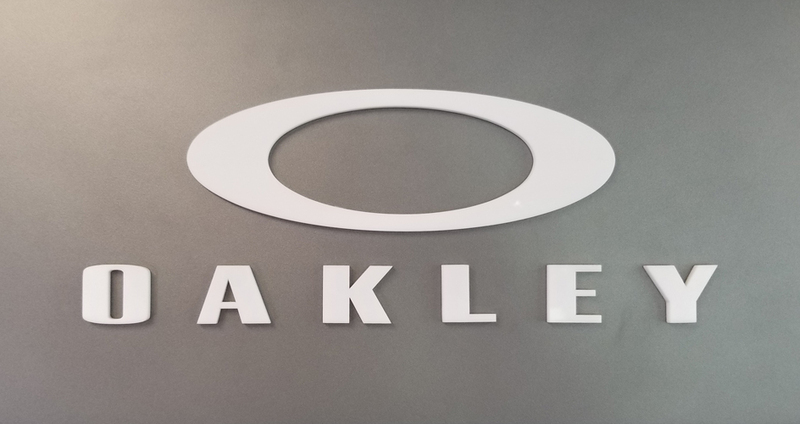 With your design sent to us in most common file formats such as .ai, .eps., .cdr, .dxf, .dwg and many more we can fill all your signage needs. If you do not have the ability to send us a digital file a sketch on a napkin will do. 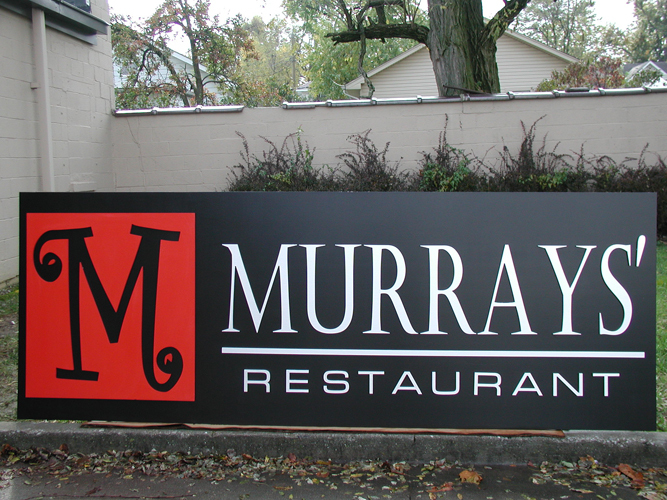 We have the software, experience, equipment and most importantly the right staff to take that sketch and turn it into a completed sign. 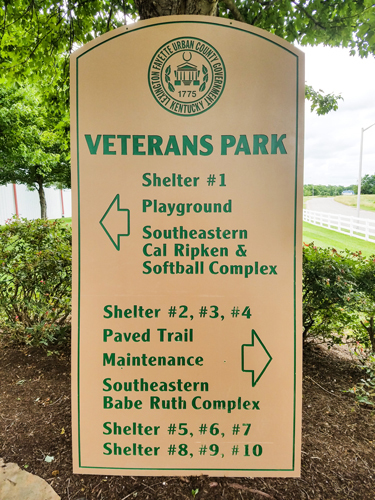 ACT, Inc. utilizes Matthews Acrylic Paints on all outdoor signage to insure colors never fade and paint never peels or chips. 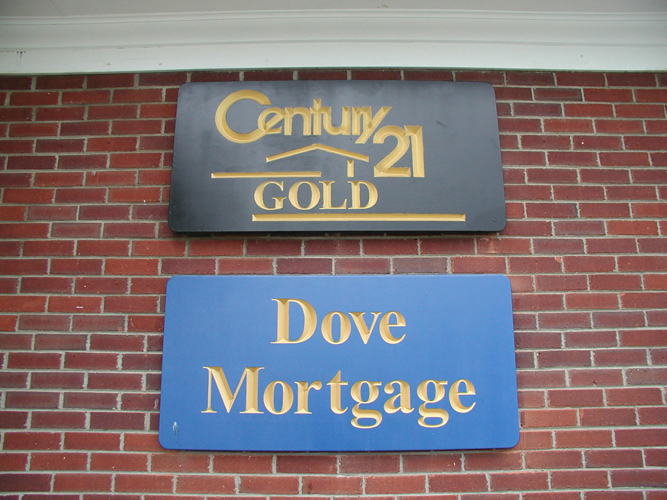 You can provide a color name from just about any major paint manufacturer, PMS or RAL color code or just a color chip to match and we will match that color for your sign. 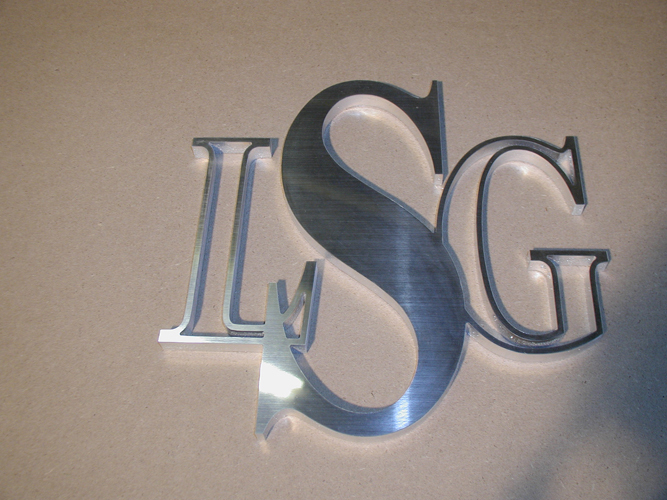 From Aluminum, Copper, Brass, Bronze or even thin gauge Stainless Steel ACT, Inc will machine perfect metal letters and logos for you. 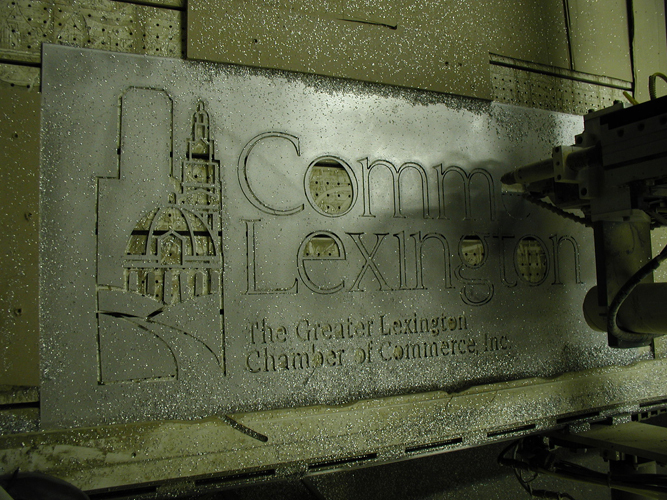 With Lasers and CNC Routers ACT, Inc. can produce perfect plastic letters and logos in every material from wood to acrylic to rubber to Sintra. 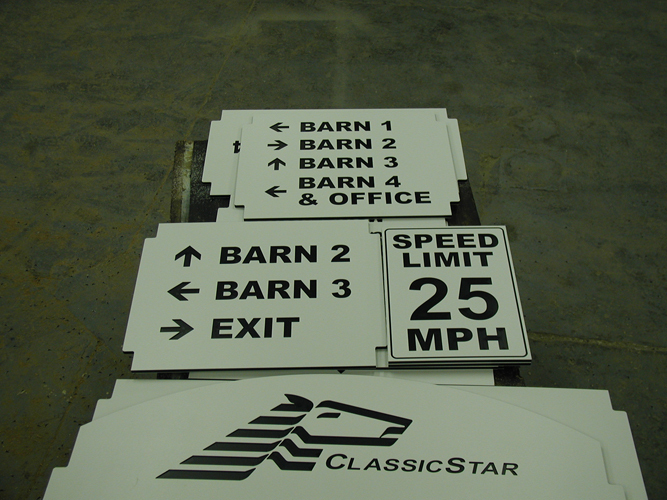 ACT, Inc. has the knowledge and experience to route perfect Polycarve (Laminated HDPE) signs creating nearly indestructible signs. 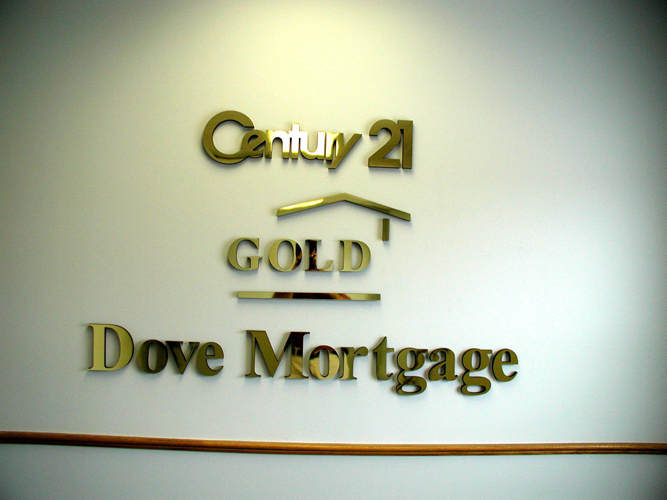 If the standard colors offered by Polycarve are not meeting your needs, no problem! Using special epoxies, we can pour a colored resin into the HDPE to create an infinite range of colors limited only by your imagination. 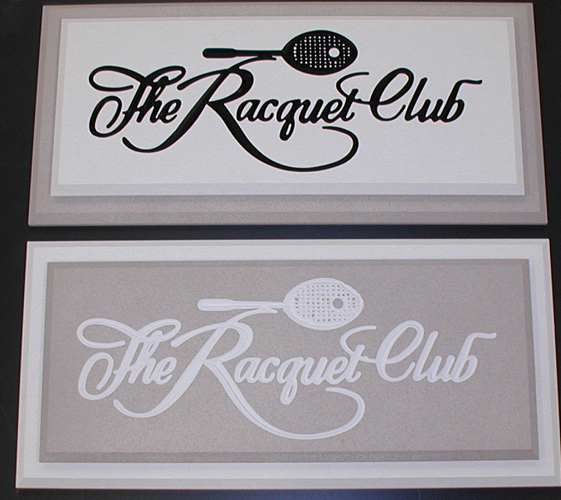 ACT, Inc. produces sandblasted signs up to 18 x 24 inches utilizing a proprietary masking technique to insure crisp clean edges. 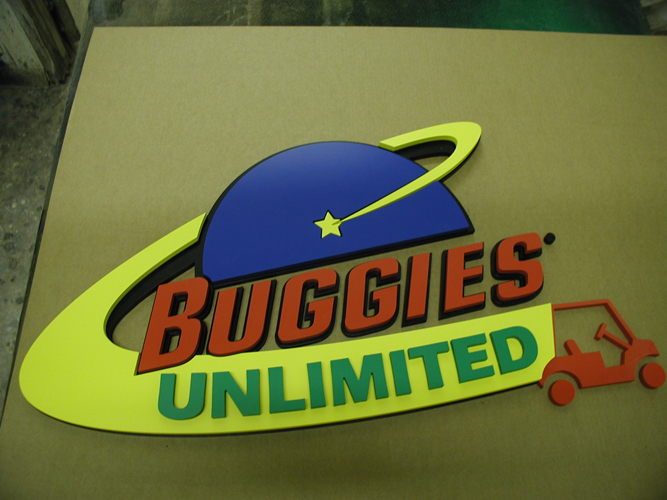 All of ACT, Inc.’s CNC Routers have 3-D machining capability that allow us to produce Prismatic or V-Carved signs out of just about any material you desire. 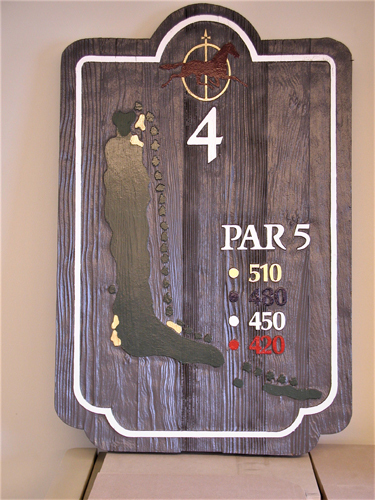 ACT, Inc. has extensive experience utilizing this technique when carving wood, HUD Foam and Sintra. 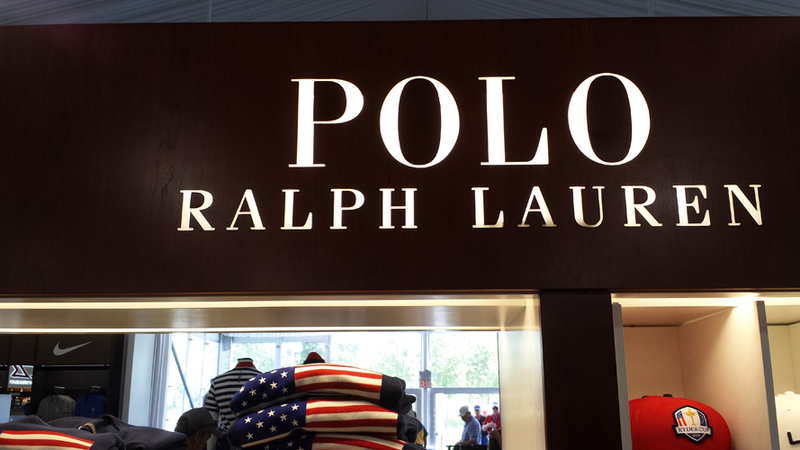 There are many good manufactures or routed faces out there, but their price for is just too expensive. 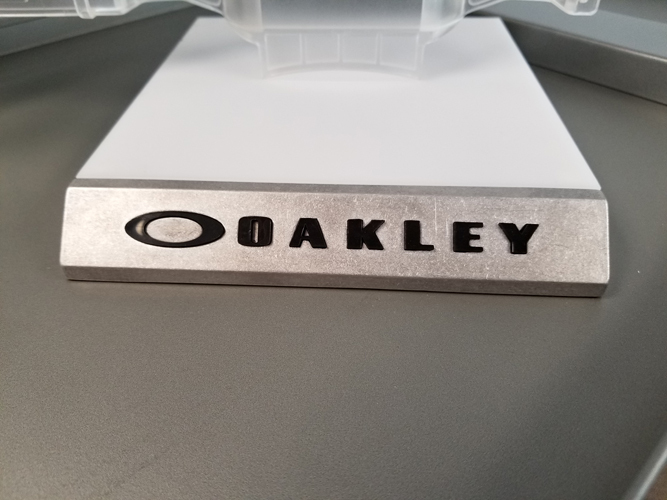 ACT, Inc. can machine the aluminum sign face you need in the thickness you specify to fit your existing sign cabinet faster and for significantly less money than purchasing it from a cabinet maker or attempting to have your staff cut it with hand tools.